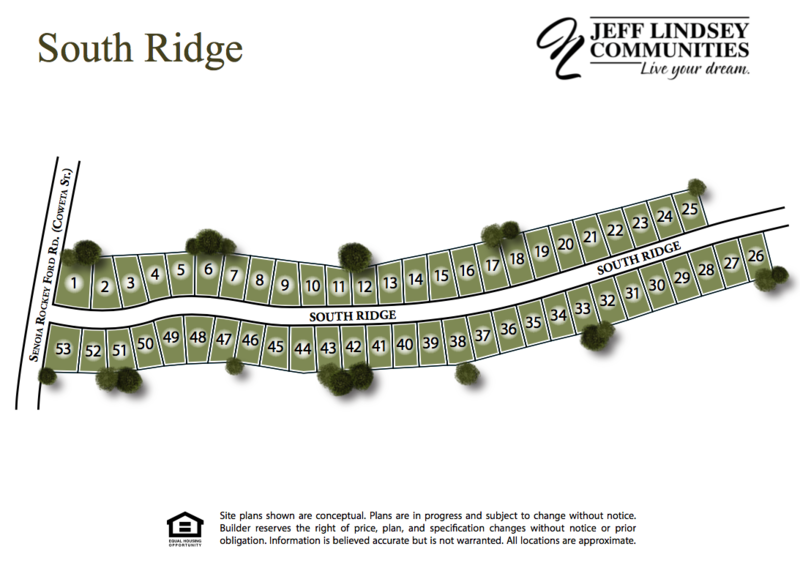 Welcome to South Ridge, the perfect place to call home! Just minutes from downtown Senoia, South Ridge offers convenience of excellent dining and shopping options. 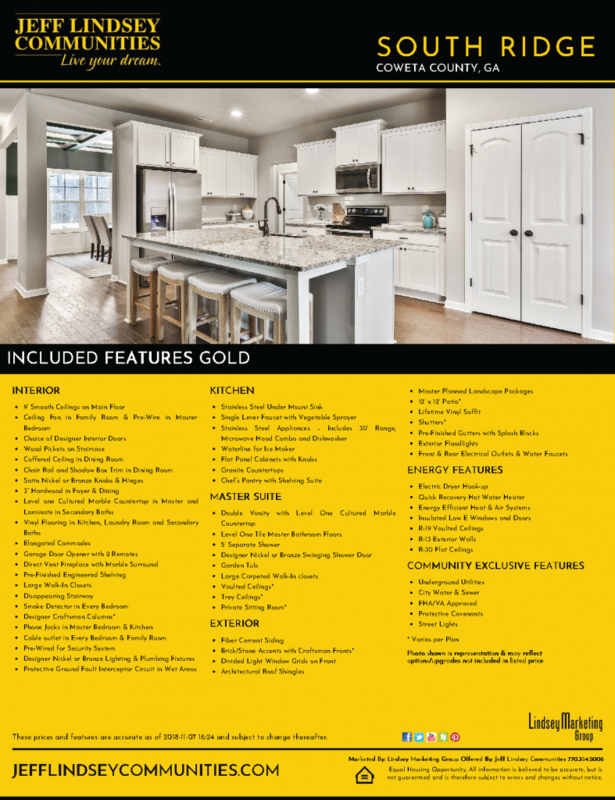 You don't want to miss out on this opportunity to build YOUR dream home! From Peachtree City: Travel HWY 74 South for 5 miles. Turn Right onto Rockaway Road and continue for 2.5 miles. Turn left onto Coweta St and your destination will be on the left.